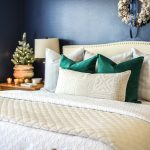 There’s something extra special about decorating your home with fresh greenery for Christmas, but how do you make it last through the holiday season? 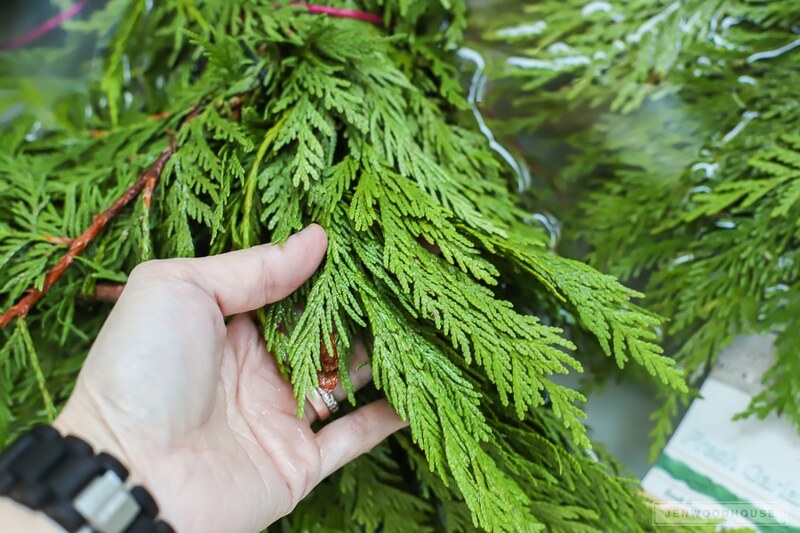 Read on for a few tips and tricks on how to keep your cedar garland fresh for weeks. 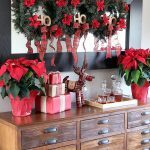 First, you’ll want to choose your cedar garland wisely. Look for bright, green leaves that are pliable, soft, and supple. Stay away from brown, brittle leaves that easily fall off the branch. 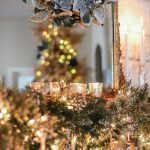 I bought a couple of 20-foot cedar garlands from The Home Depot for about $20/each! I’ve heard that Costco and Trader Joe’s sell them, but if you’re lucky enough to clip them free from the yard, then by all means, do that! Also, know that I am jealous of your fresh, FREE cedar. Also, word on the street is that live Christmas tree farms will either give away or deeply discount tree cuttings, but I’ve never been lucky enough to find one that does in my area. Womp womp. 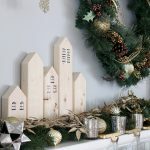 Once you get the fresh cedar home, cut the ends of the branches at a slant, then smash it with a hammer – this will help the plants retain its moisture. Next, fill up a tub full of cool water and let the cedar soak overnight or longer. 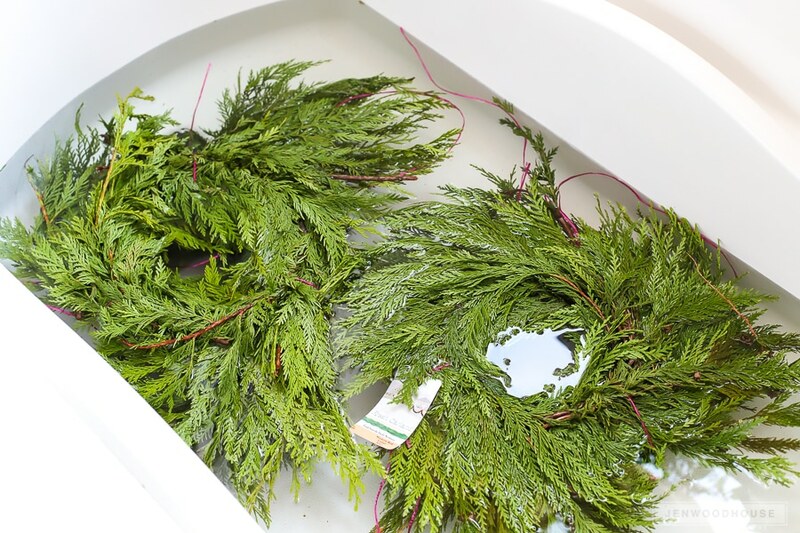 Next, drain the tub and allow the cedar to drip-dry, then spray a light coat of anti-transpirant all over the branches and stems to help preserve and protect them from drying out. Don’t douse it though or your garland will look like a drowned rat after a few days. (Don’t ask me how I know.) Anti-transpirant reduces moisture loss and produces a clear film that prevents wilting. It’s all-natural and organic, made of pine tree resin and water. 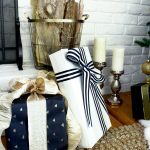 Once you spray the fresh garland with anti-transpirant, allow it to dry for about 3-4 hours. 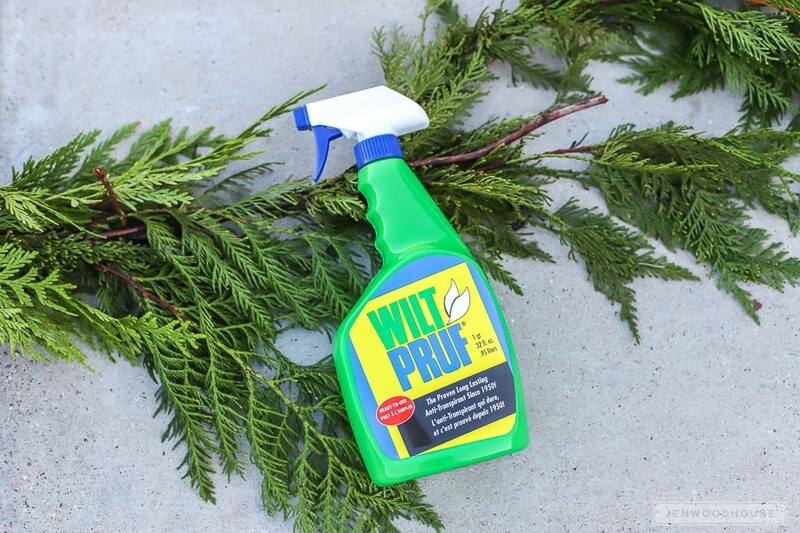 Finally, you’ll want to mist the leaves with water every 1-2 days, or whenever you feel the cedar may be drying out. 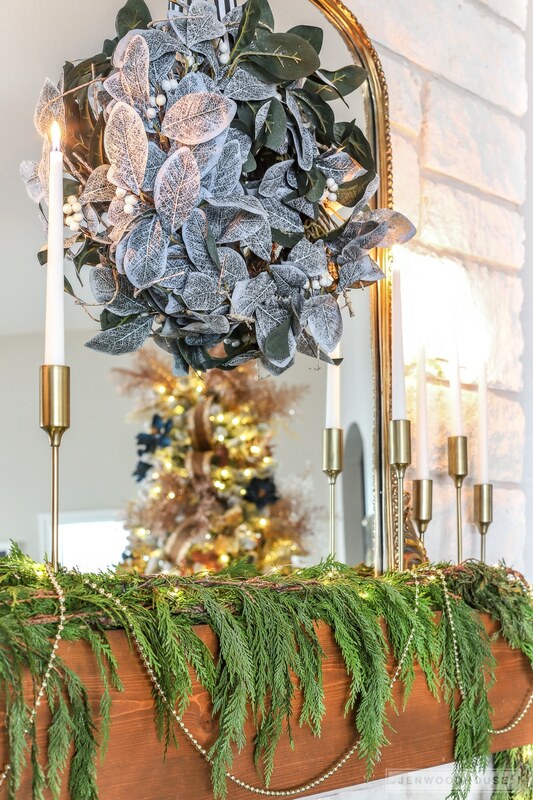 Be sure to take proper safety precautions when using fresh greenery to decorate your fireplace for the holidays. 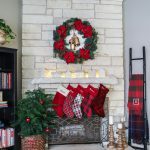 Anything dangling from the mantel, like Christmas stockings, greenery, or other decorations can be a fire hazard. You’ll want to remove these things before you light a fire or keep them at least 3 feet away from any heat source. 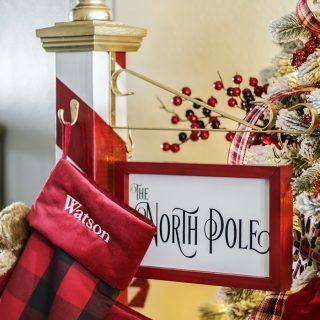 If you’re adding lights to the garland, opt for LED lights that are cool to the touch.